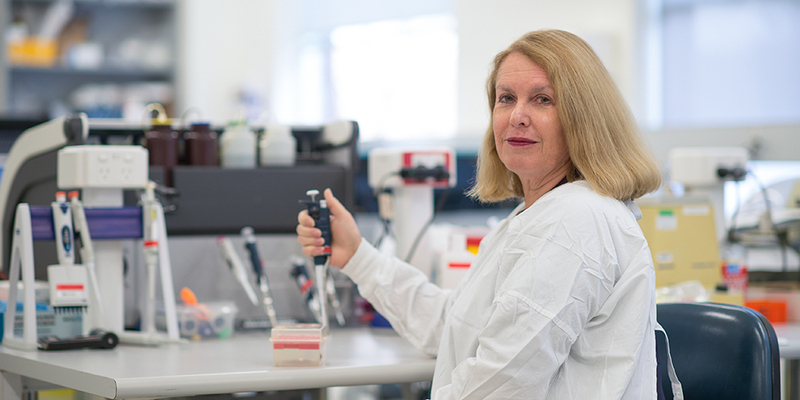 Our Director of Microbiological Research and Head of Clinical Microbiology and Infectious Diseases Professor Suzanne Garland has co-authored an article in the latest issue of the New England Journal of Medicine. The original article looks at a new HPV (human papilloma virus) vaccine that has been developed by scientists which protects against nine types of the virus -- seven of which cause most cases of cervical cancer. The new vaccine offers much greater protection and has been licensed in the USA and approval is currently being sort for other countries.